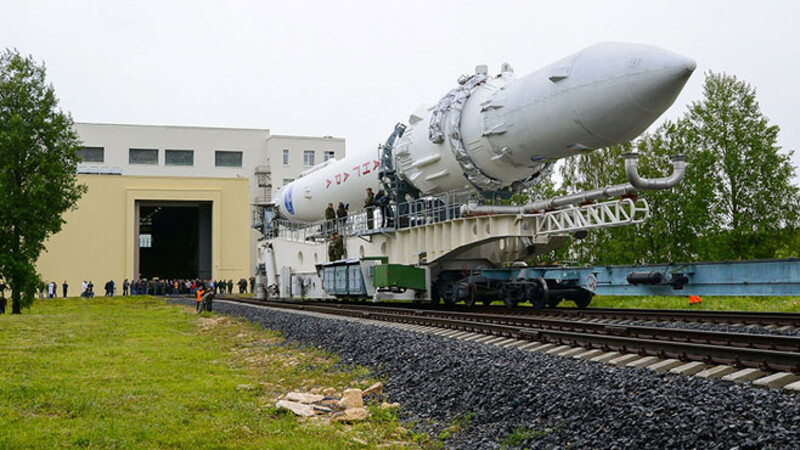 Angara Rocket is a key test of Russia's ability to remake a troubled space industry. Russia put off the maiden launch of its first new space rocket design since Soviet times for a second day on Saturday, RIA Novosti reported, a fresh blow to the country's once-pioneering industry. Angara, built by the Khrunichev space center, is a key test of Russia's ability remake a troubled space industry that is struggling to recover from braindrain and years of budget curbs. "The rocket will be removed from the launchpad and transferred to a technical stand for comprehensive analysis," RIA Novosti quoted the Khrunichev center as saying, adding the new launch time would only be decided after the checks.